Michigan Finesse 16U-Dreher-Lesko, a strong candidate to be in the Extra Elite Club 50 when the rankings are published in January, 2019. 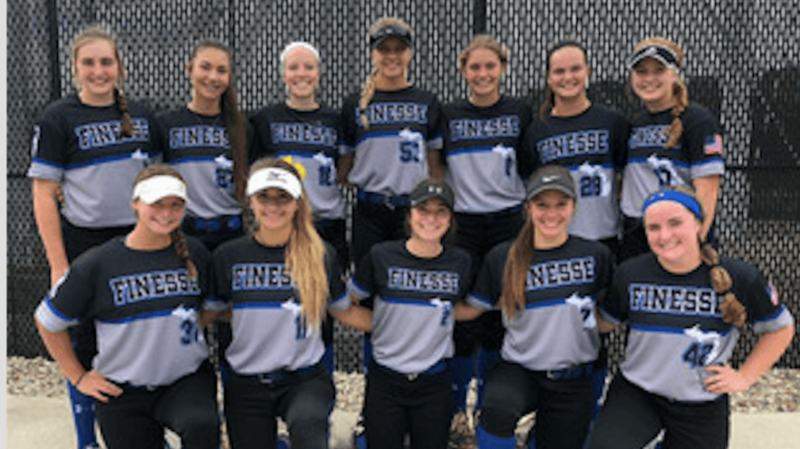 As part of our Throwback Thursday, we go ALL the way back to Dec. 6, 2018 to spotlight one of the top 16U teams in the country, the Finesse team out of Michigan. Coached by Donny Dreher and Alec Lesko, this talented squad will be a stronger contender for one of the top spots in the Extra Elite Eighty 16U Club Rankings which we announced early today will start Feb. 11, 2019! The Finesse organization has been around for an amazing 32 years and has produced top players like Amanda Chidester and developed elite recruits who have gone to every Power 5 Conference, especially to the Big Ten and schools like Michigan and Michigan State. 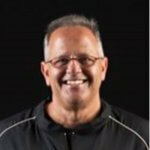 In 1992, Donny Dreher--who had played college baseball and then modified fastpitch--was connected with the Finesse organization and after starting as an 18U assistant, has coached elite 18U and 16U teams. With about two dozen teams of all ages drawing on players primarily from Michigan and Ohio, Dreher is excited about his 16U team that he will coach with assistant Alec Lesko. The team is comprised primarily of 2020’s and ‘21’s including several who will be in our 2021 Extra Elite 100 rankings coming up soon!